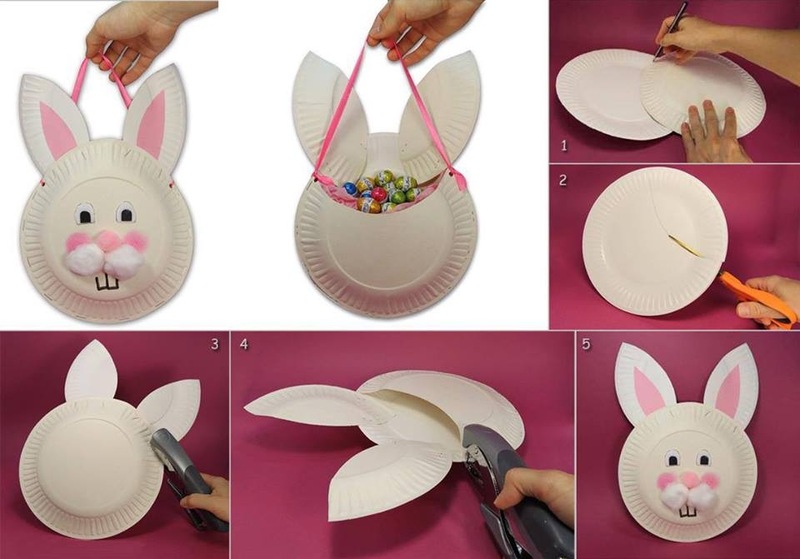 This Easter bunny basket made from paper plate is fun to make with your children. 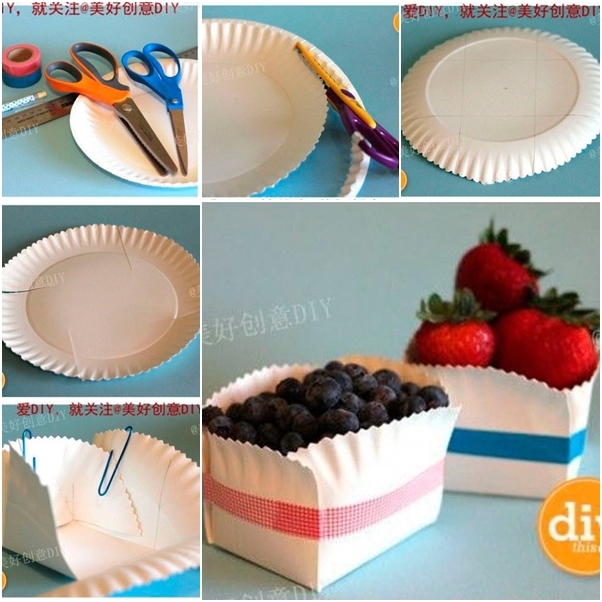 A few simple household items will be transformed into a fun and useful Easter basket to store your Easter eggs. This is a great craft for kids because the yarn balls are something different to use in a craft and they add a great texture! Easter Bunny basket is easy to make and decorate, kids can draw their favorites on it to make it special.